ALL NEW LP NEVER BEFORE SEEN! 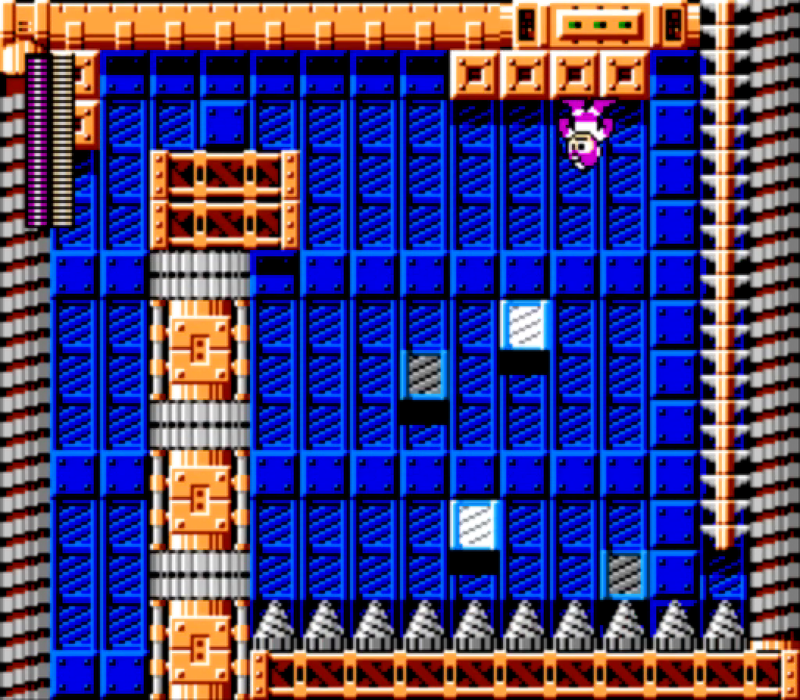 Mega Man: Recharged is a Mega Man Classic fangame developed almost entirely by Lars Luron in Game Maker 8, using Day in the Limelight's source code as a base. With a soundtrack composed mostly by Sebamkfan (now known as Golden-Shades), and several additional tracks by Threxx. 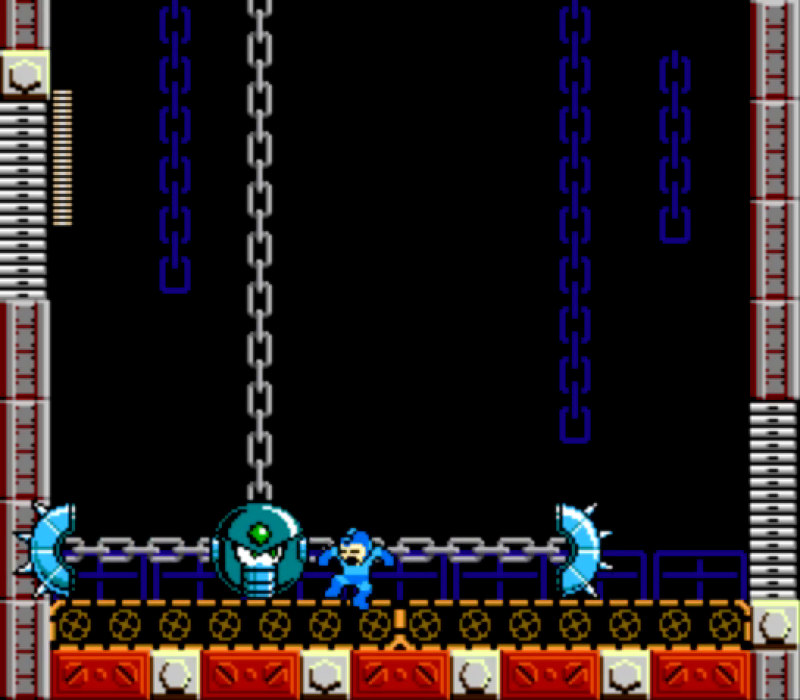 Much of the gameplay is modeled after MM4, with new enemies, bosses, levels, weapons, etc. Last edited by Heavy Sigh on 10 Mar 2019, 18:22, edited 7 times in total. 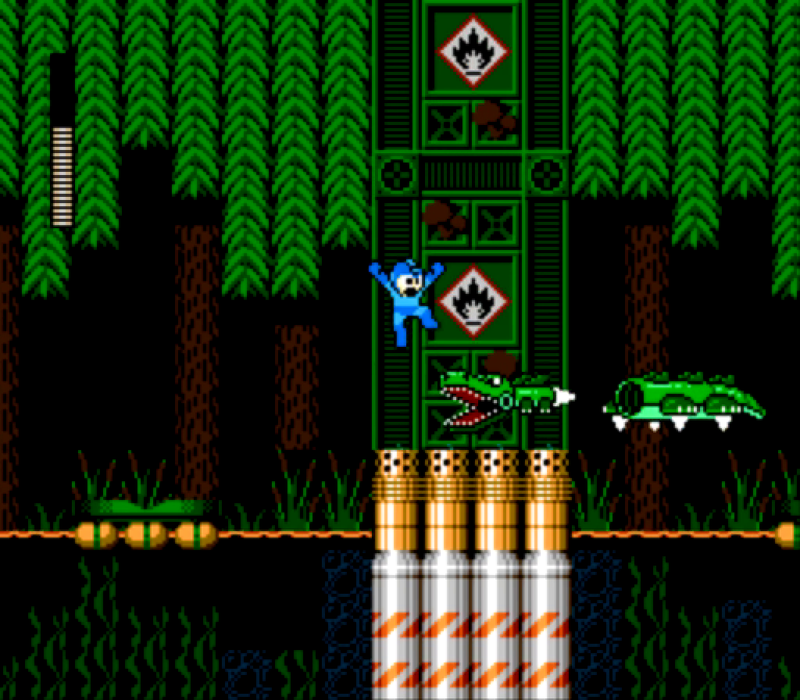 Re: WILY CAN'T TAKE IT ANYMORE! 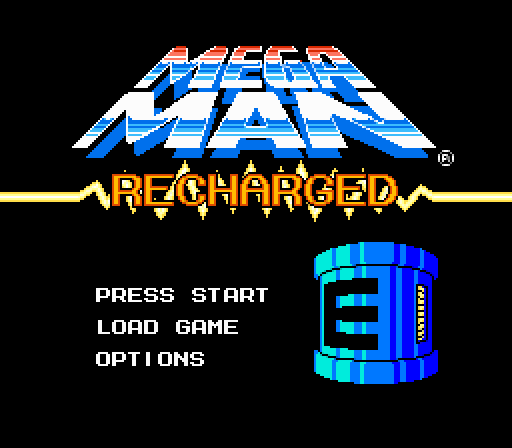 LET'S PLAY MEGA MAN RECHARGED! VIDEO 2 UP! 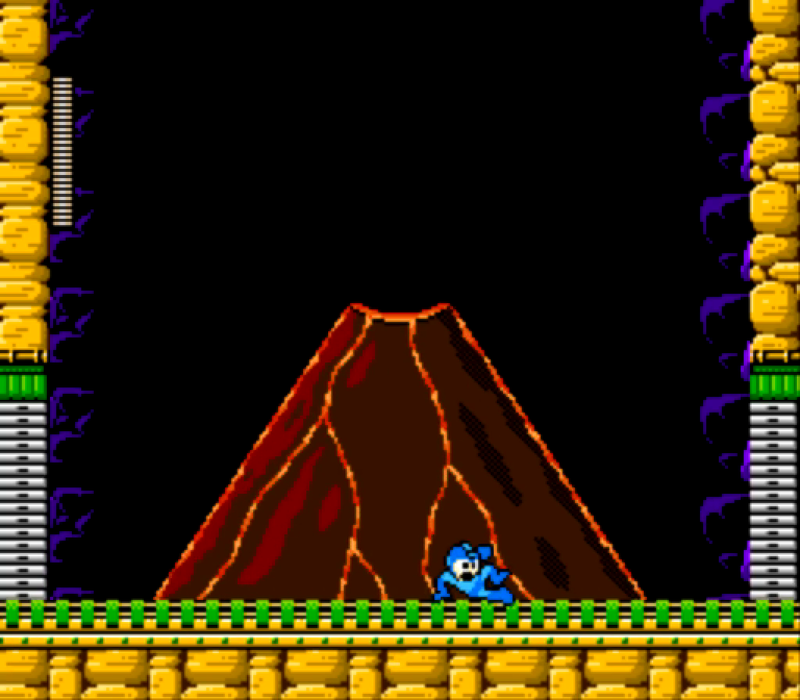 and today comes our second episode of Mega Man Recharged. It's about Fungi. 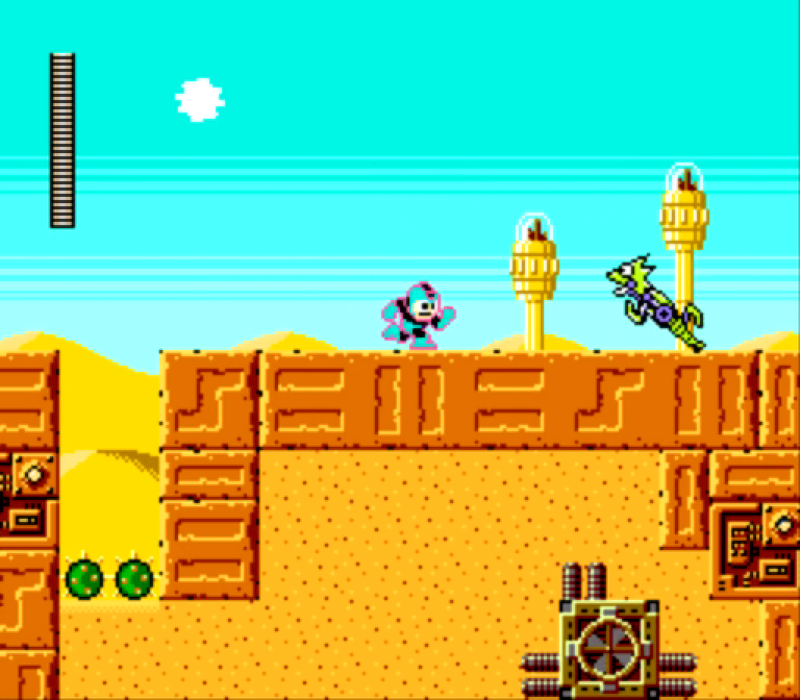 For our third episode of Mega Man Recharged, we head to the desert. 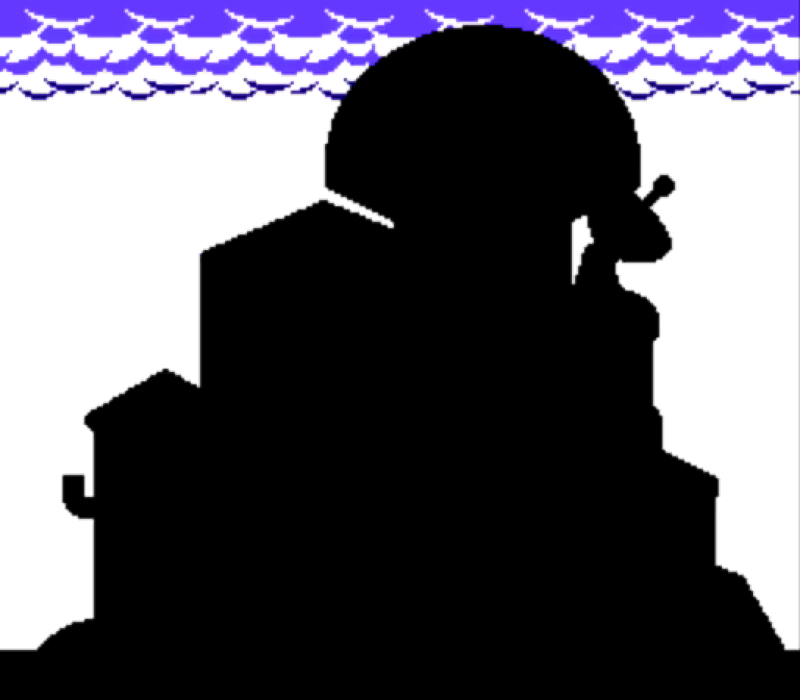 This is probably the best stage in the game, not gonna lie. And we're back with more Recharged. Hey, remember Shield Sheldon? 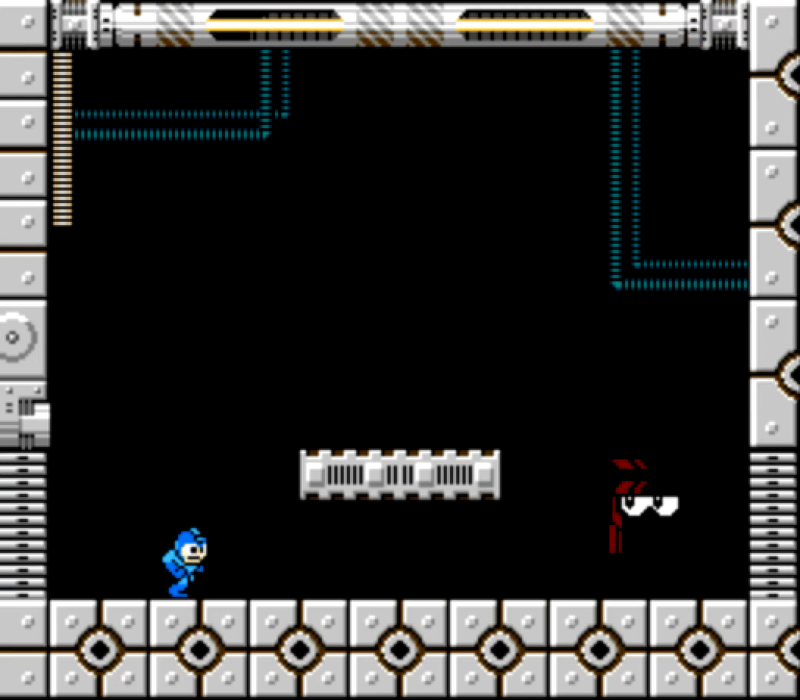 What if that was an actual level for once? 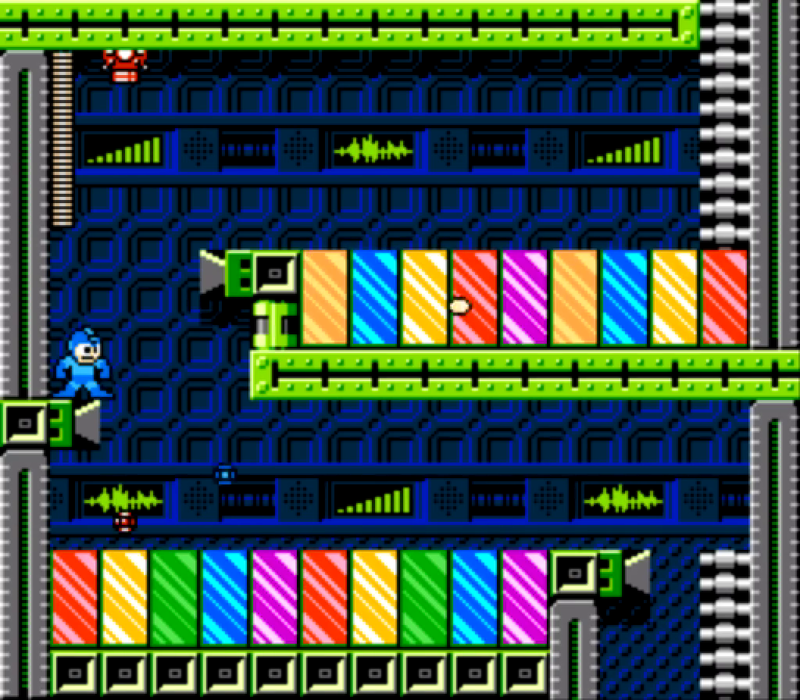 And now, for the final level, a symphony of Steel and Flame. Too bad you didn't get commentary for that last bit.